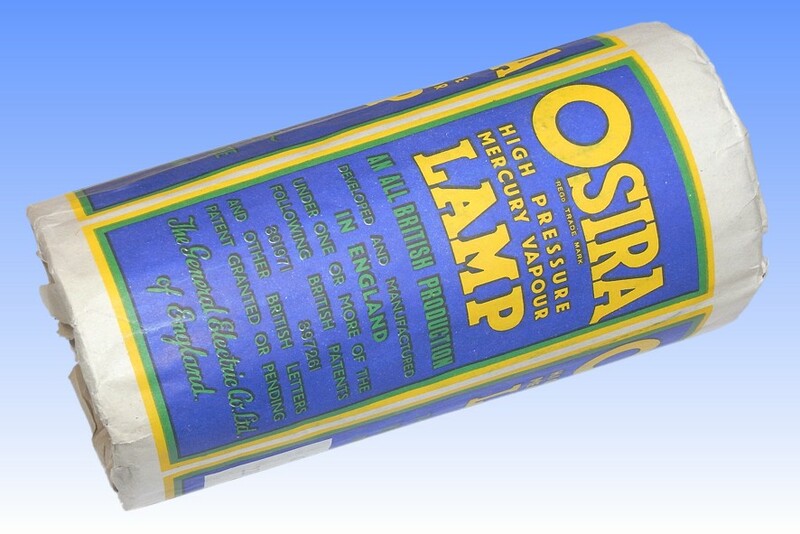 Osram-GEC of England is credited with having invented the modern high pressure mercury lamp, the first model having a hard glass arc tube operating at a pressure of about 1 atmosphere. 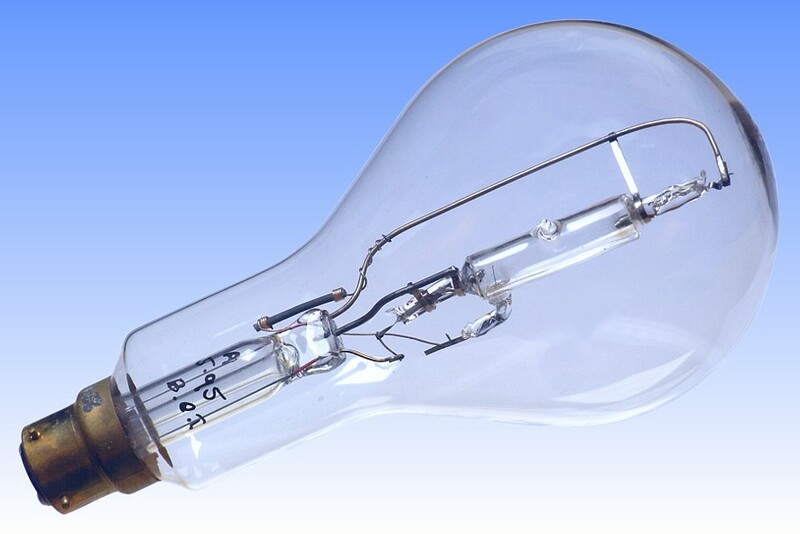 It was the 400 Watt type MA lamp, but lamps of lower powers soon became desirable. 250W and 150W versions followed, but in common with other discharge lamps, luminous efficacy fell sharply as power was reduced. 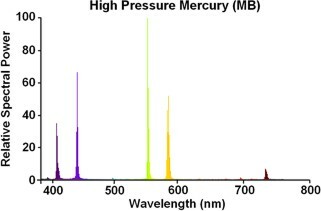 Lower wattage lamps need to operate at higher pressure to keep them efficient, but the aluminosilicate glasses developed for MA arc tubes were not sufficiently refractory. Quartz has a much higher melting temperature, but it was not until methods has been found of hermetically sealing a metallic wire through this material that it could be adopted. 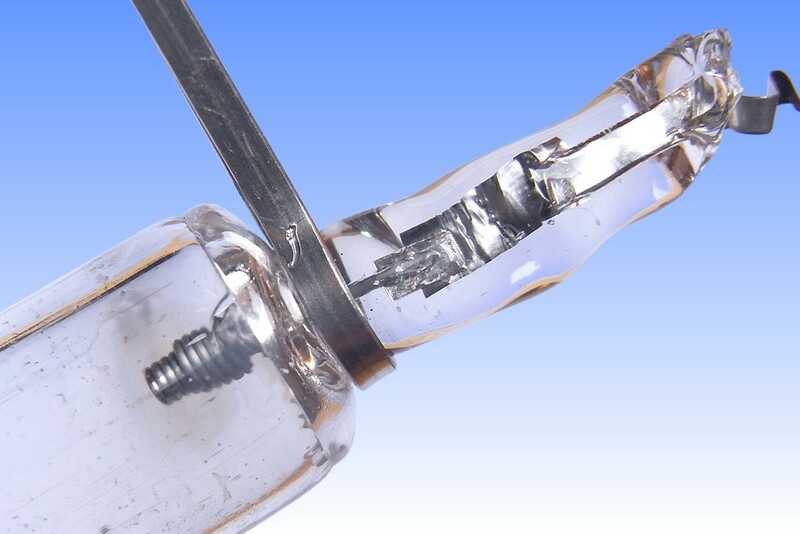 The problem was solved by Philips in 1937, who developed graded seals consisting of multiple glass types to cater for the thermal expansion mismatch between quartz and metal. 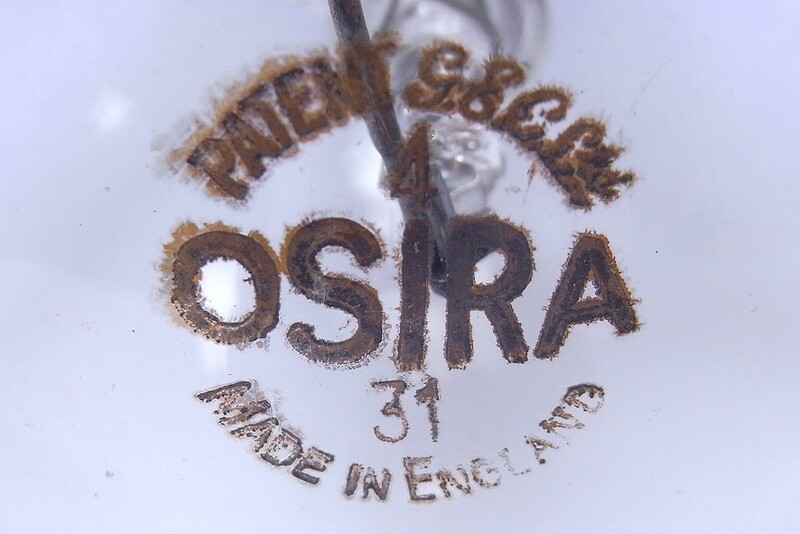 In the same year quartz mercury lamps were produced in Britain by GEC, BTH and Siemens, employing quite a different seal, invented by Denis Gabor of BTH. The quartz is sealed directly to a foil of molybdenum having feathered edges which deform elastically as it expands. This lamp represents one of the earliest MB types. The arc tube is hand made throughout and appears very crude for its age - it is clear that even at this time the company was not yet well skilled in the working of quartz. It has three separate seals - one for each main electrode and a third for the ignition probe. 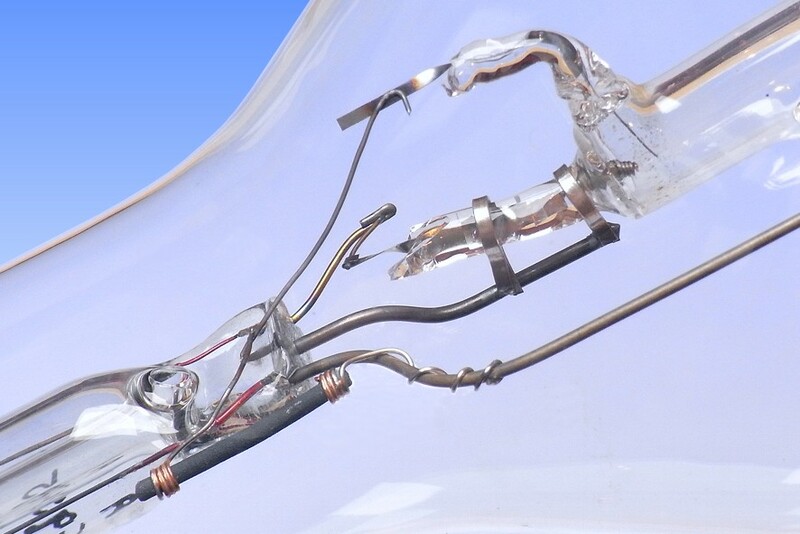 At first, mercury arc tubes were sealed into ordinary pear-shaped clear bulbs as used on incandescent lamps, but these were later internally frosted to diffuse the high brightness of the compact source.